Antique salt bag ‘s are specialized in limited quantities, and were made in just a few areas. Primarily Persia and Afghanistan. 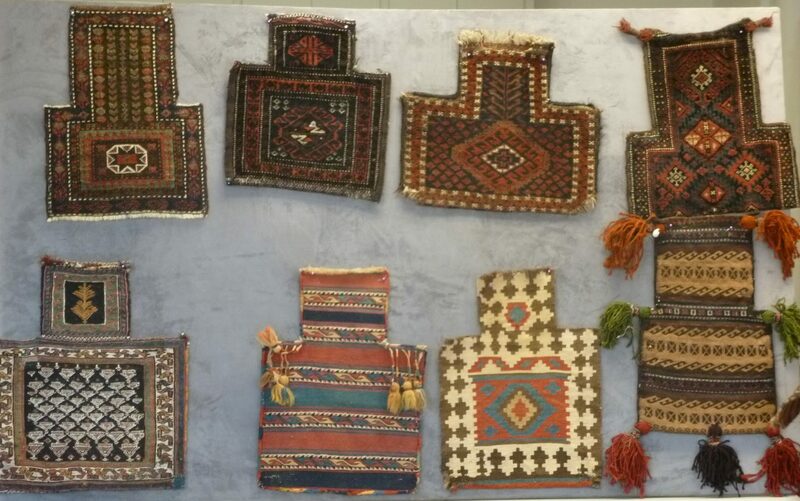 As a result, these durable little bags where made with a variety of techniques, but most often brocading, Soumak or weft substitution. 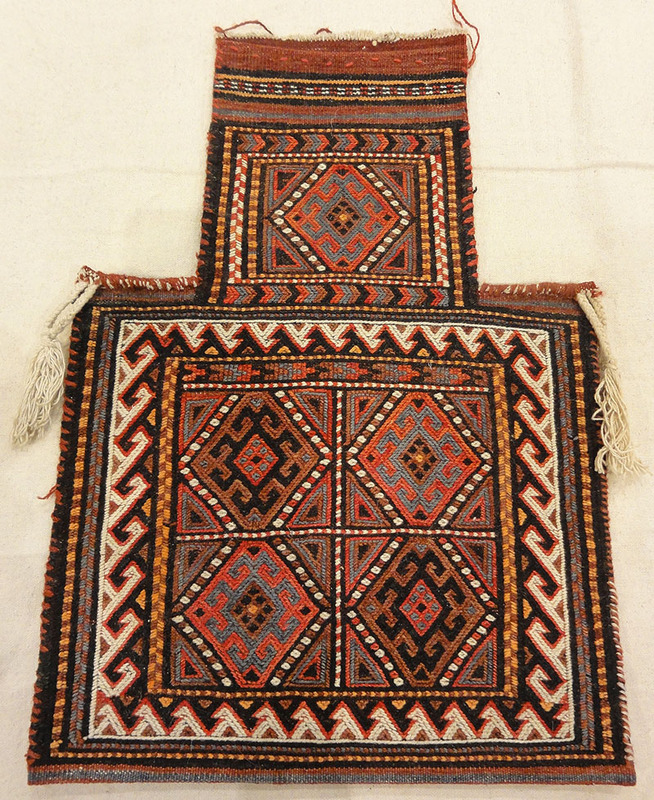 With narrow necks that prevented their contents from spilling, they posed special design challenges for the weaver. Furthermore, not all salt bags have been used for salt, but that label has stuck. True salt bags, tightly woven and made in both flat weave and knotted pile. Sometimes woven across the bottom of the bags, presumably to make them sturdy enough to haul heavy pieces of rock salt. 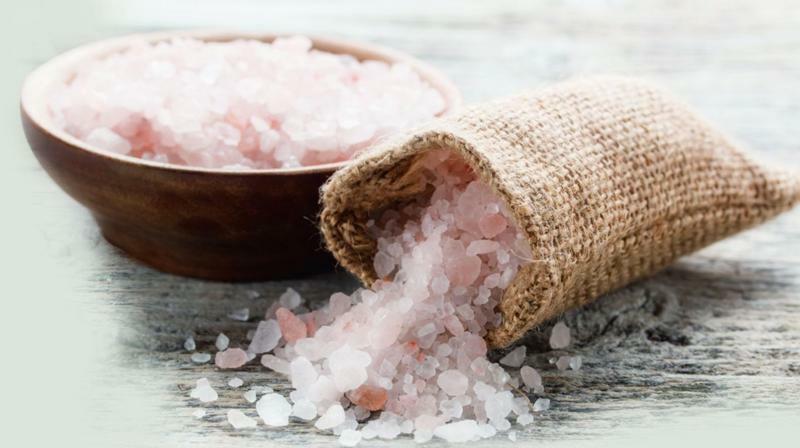 Rock salt – A mineral formed from sodium chloride known as Rock salt. In addition, the industrial name used is Halite. It forms as isometric crystals and is typically colourless or white, but may also be other colours depending on the amount and type of impurities contained within it. The salt occurs in beds of sedimentary evaporite minerals. In conclusion, this is caused by large lakes and seas drying up. Now a day’s salt bags have become collectors’ items. 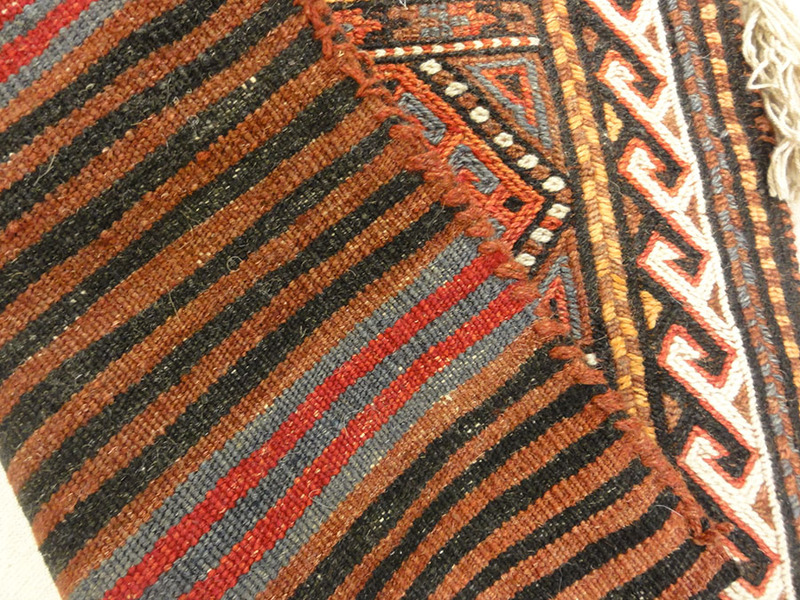 Persian salt bags were originally used by shepherds. They carried the bags filled with rock salt on their backs. 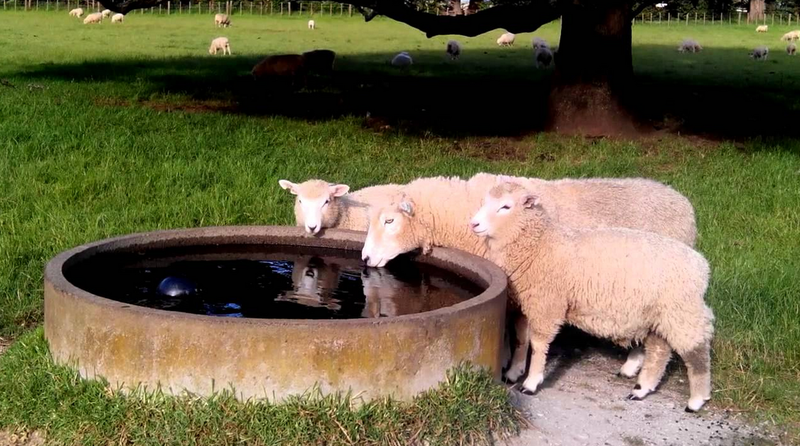 Doling out the salt at watering holes, so the thirsty sheep would drink, as well as retain, more water. As a result, this meant the flock could travel without stopping to hydrate on their journey to find patches of thick grass to eat, which was few and far between. Furthermore, among other uses for the salt bags making dough, holding seeds, fruit, nuts, etc. ; and turning milk into cheese.